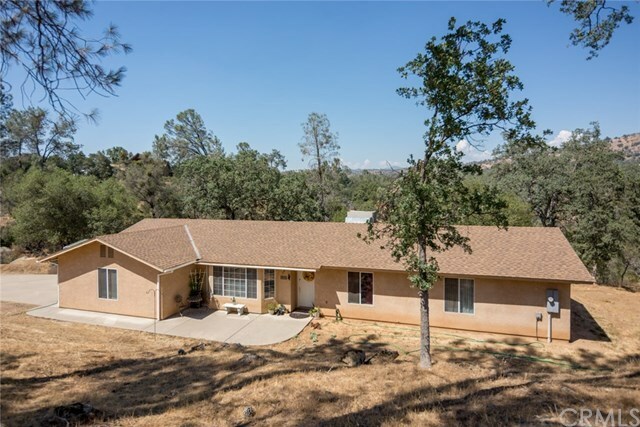 Come see this beautiful, secluded and private 2 bedroom 2 bathroom 1,645 SF home on 1.54 acres. An abundance of windows afford lots of bright natural light. Enjoy a large oversized office with french doors. This home features both a formal living room and a cozy family room. Enjoy breakfast or coffee at the kitchen breakfast bar. The backyard is centered around a spacious deck with an incredible view. Relax or entertain! Schedule a showing TODAY!